History : 05/14/98 : Acquired free. 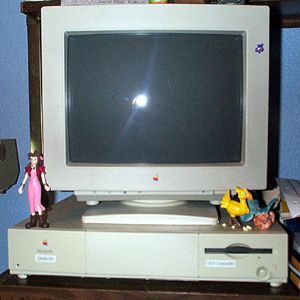 This Mac contains an Intel 80486SX co-processor which allows it to run DOS applications. I don't have the manuals for this system so if you have some to get rid of or anything else that would work with this system, drop me a line.